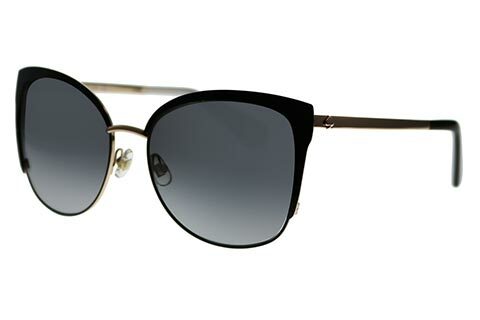 Order in next 7hrs 1mins for next working day delivery. 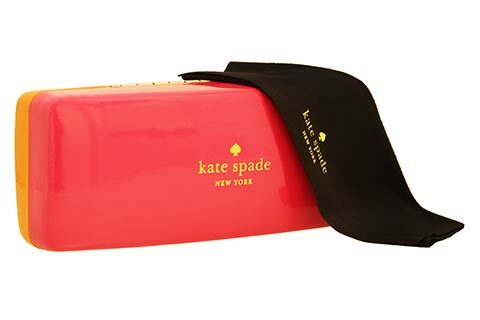 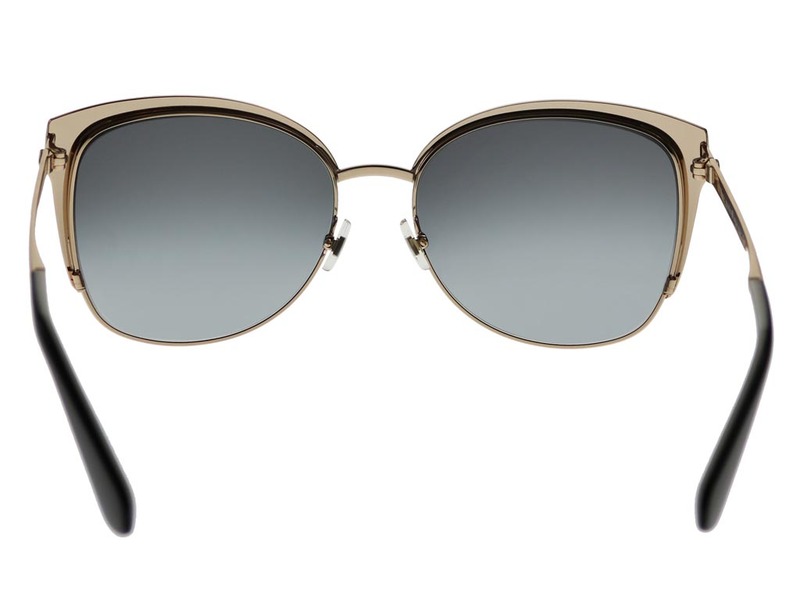 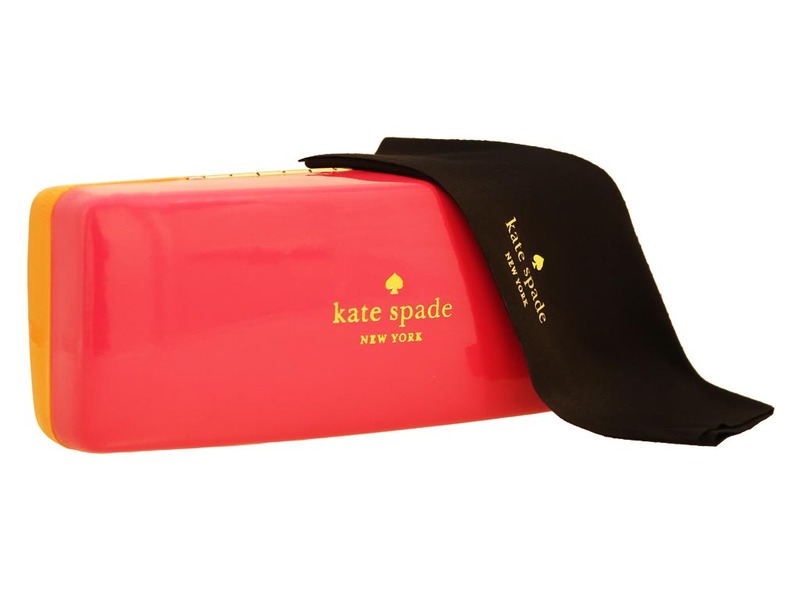 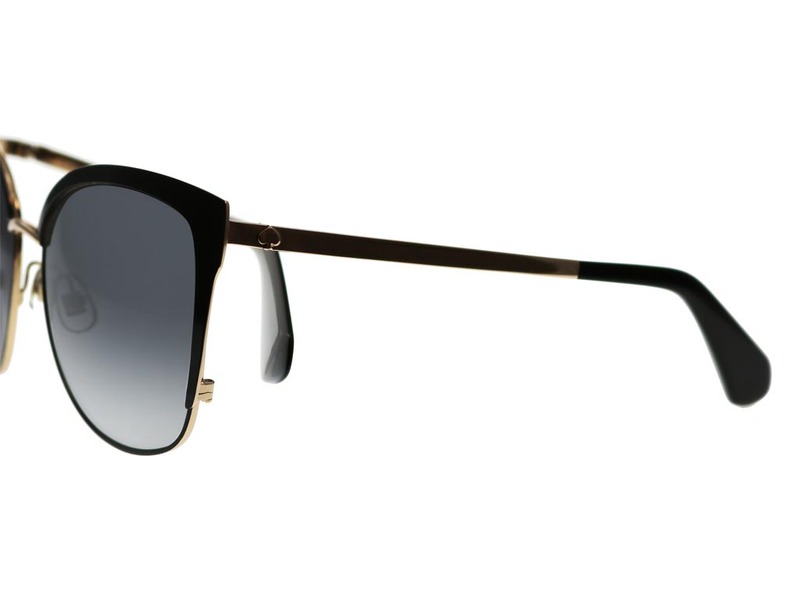 Kate Spade gracefully reimagine the cat eye silhouette with Genice/S women’s sunglasses. 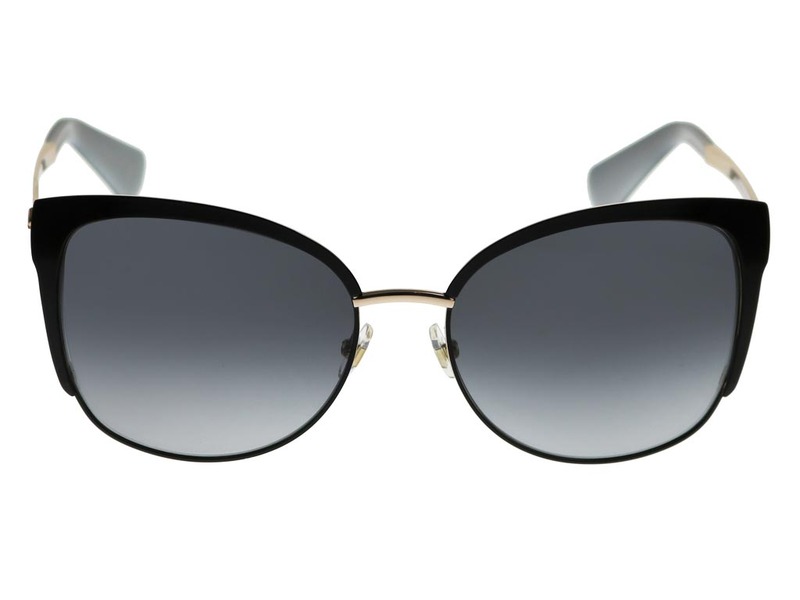 The glamorous curves of the upturned brow give these cat eye sunglasses a bold retro aesthetic, accompanied by feline straight edges and delicate curves that continue to the bottom of the lenses. 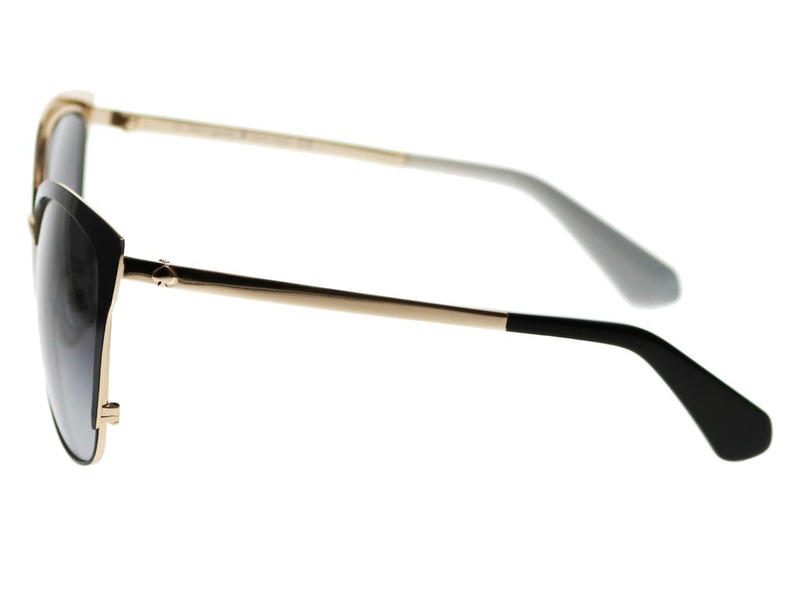 The frames are unique in that they are crafted from metal, a mix of black and gold providing a contemporary nod. 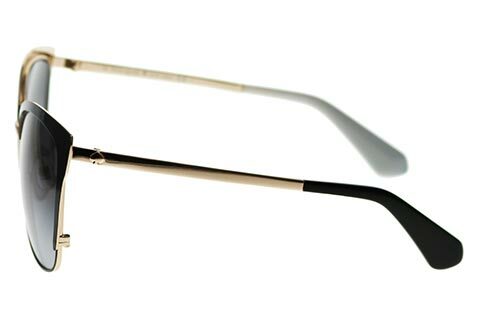 Nose pads and temple tips guarantee a comfortable fit, while the brand’s signature spade emblem is carefully placed on the temples. 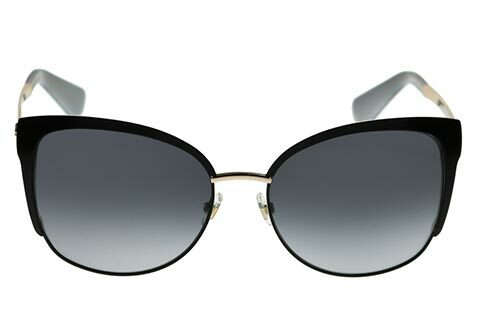 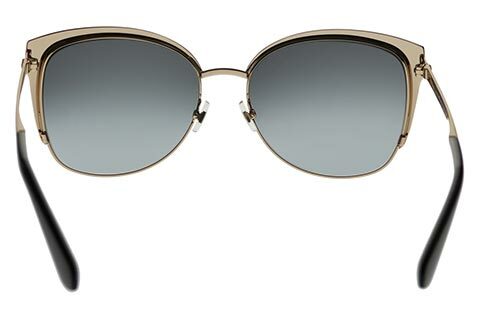 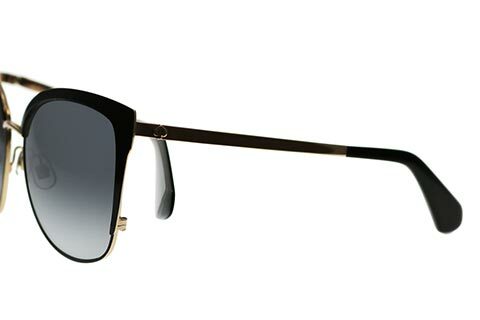 To finish, grey mirrored lenses offer full protection against UV rays. 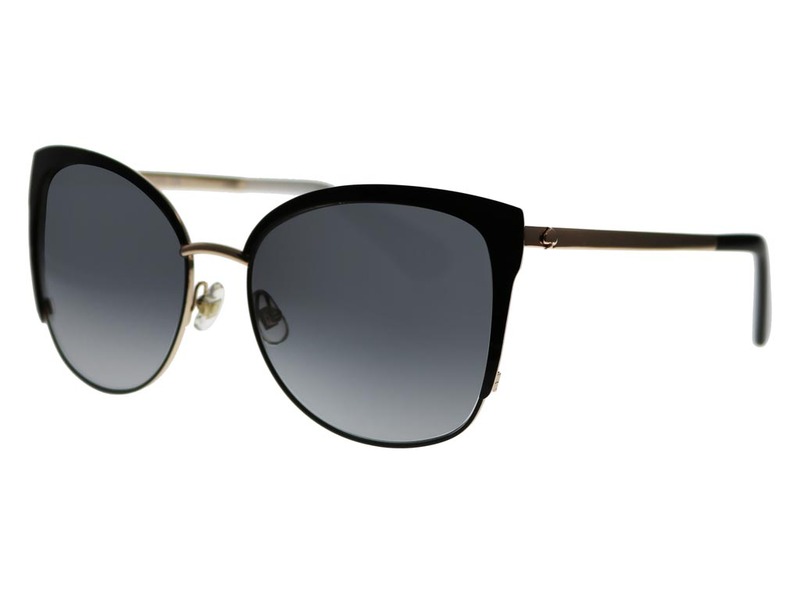 Feel Good Contacts offer the best prices on designer sunglasses with our Price Match Guarantee.